The Emergency First Response Instructor Course (EFRI Course),Teach skills based on internationally recognized emergency care guidelines and learn how to present course content while encouraging student self-discovery. If you would prefer to pay just a deposit, make your booking as normal and enter the code DEPOSIT in the cart or during checkout. The only requirements are that you’re at least 18 years old and have Emergency First Response Primary and Secondary Care (CPR and First Aid) training within the past 24 months. 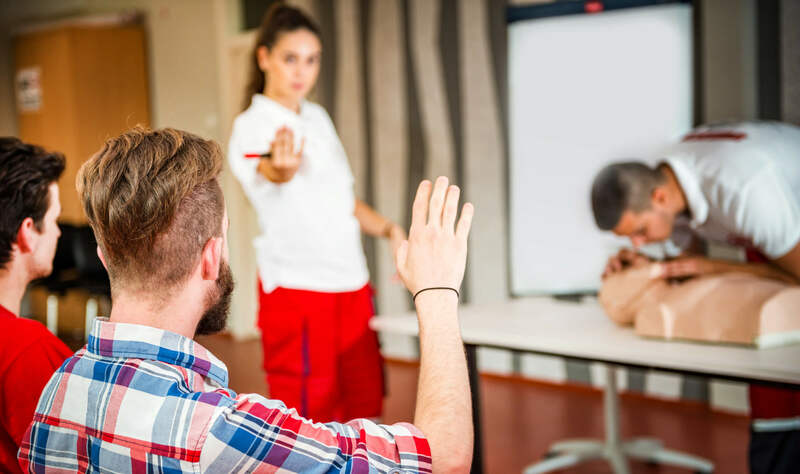 An EFR Instructor rating is required to become a PADI Instructor also as a Divemaster the EFRI rating will make you more valuable for Dive Centers, you don’t have to wait until you’re ready to go pro. You can complete or refresh this training during your PADI Instructor training.